United Herzlia Schools is the sole beneficiary of The Herzlia Foundation Trust. Donations made can be designated to the Endowment; Educational Needs or specific Major Gifting Opportunities. Undesignated donations allows the Board of Trustees to best allocate your generous gift. South African donors are eligible for a Section 18 A tax certificate in respect of donation to The Herzlia Foundation Trust (depending on the terms of the donation within our discretion). Tax benefits are available in the relevant countries through Euro Chai SA (UK), Jewish Community Foundation San Diego (USA) or the UJA of Greater Toronto (Canada). Jewish pupils at Herzlia received financial assistance with their fees in 2017. Fund's one pupils annual High School fees in 2018.
of Jewish children living in Cape Town currently attend Herzlia. The value of bursaries and financial support provided for in 2017. Our goal is to increase our endowment from R217 million to R400 million by 2020. Future-proof United Herzlia Schools by building the Endowment Fund to ensure that no Jewish child is denied a Jewish education for genuine financial reasons; and that Herzlia remains an affordable Jewish community school providing educational excellence with world-class facilities. Make a real difference in the life of a Jewish child by donating to The Herzlia Foundation Trust. Your donation will assist in building the capital Endowment of the fund. The Endowment of The Herzlia Foundation Trust consists of the Bursary Fund; the Teachers Fund and the Capital Fund. 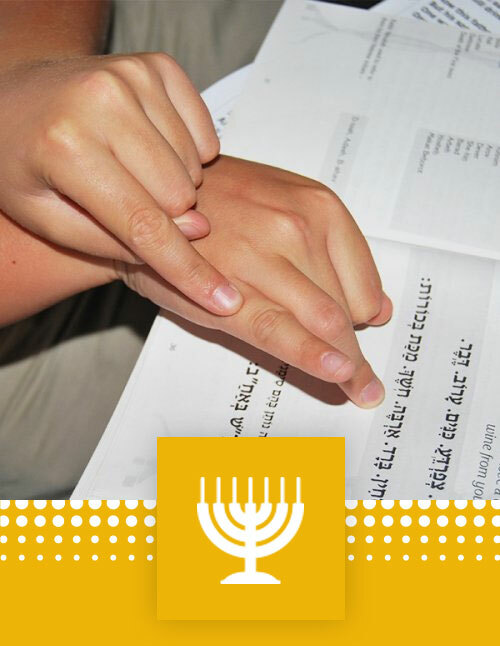 17% of Jewish pupils who attend Herzlia require financial support through Bursaries. Bursaries are funded from the income received from The Herzlia Foundation Trust’s Endowment, from an allocation received from the United Jewish Campaign (UJC) and from The Herzlia Foundation Trust’s fundraising efforts. Through the Endowment, The Herzlia Foundation Trust aims to build its capital so that its income can cover the full cost of bursaries without drawing on its capital. It is important that you are aware that no full paying parents subsidize children who require a bursary and whilst there is a misconception that The Herzlia Foundation Trust is adequately funded, this is not true. In 2016 the financial support and bursaries provided to Jewish children was in the region on R11.2 million, substantially more than the income generated by The Herzlia Foundation Trust. Herzlia has over 400 dedicated and passionate educators across its 10 campuses. Funds generated from the Teachers Fund are used to attract and retain outstanding educators in order to ensure that Herzlia provides educational excellence and remains a world-class Jewish community school. The Capital Fund was created to assist United Herzlia Schools with major capital projects that require the schools to build and renovate campus facilities and/or school infastructure in the future. Support United Herzlia Schools to remain a Jewish community school providing educational excellence. 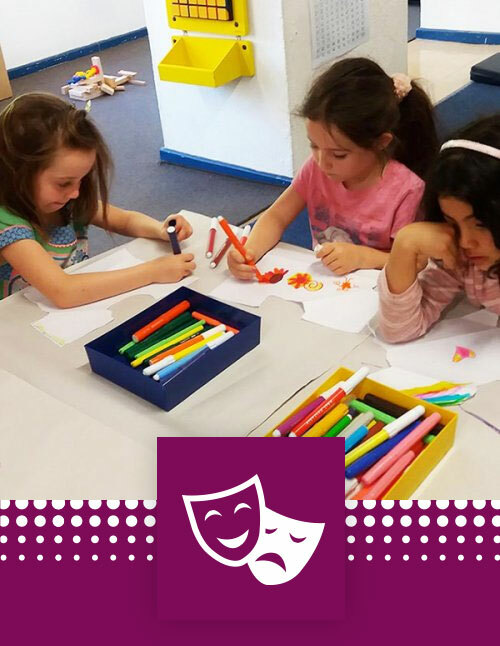 Our beneficiary United Herzlia Schools is a proudly inclusive school supporting children with both barriers to learning and those that require academic extension. Herzlia recognizes that ‘education’ means the development of the whole child emotionally, socially, intellectually, physically and spirituality and designs their curriculum to include these aspects. Children make the most progress in an inclusive environment which respects everyone’s individual strengths and weaknesses. The Herzlia Foundation Trust supports the costs of providing inclusion in the schools by raising funds for facilities, equipment, testing & learning materials, educator training and facilitators. United Herzlia Schools provides in classroom facilitators to many children in the Inclusion Programme. The Herzlia Foundation Trust raises funds for Jewish children who need financial assistance with this educational support. The annual cost for the Facilitators Fund is in the region of R 500 000 per annum. This is our greatest area of need within the Inclusion Programme. Support United Herzlia Schools to remain a Jewish community school with world-class facilities. The Herzlia Foundation Trust is committed to raising funds for major capital projects and infrastructure improvements for our beneficiary. United Herzlia Schools Board of Governors reviews Herzlia’s “Capital Wish List” twice a year. 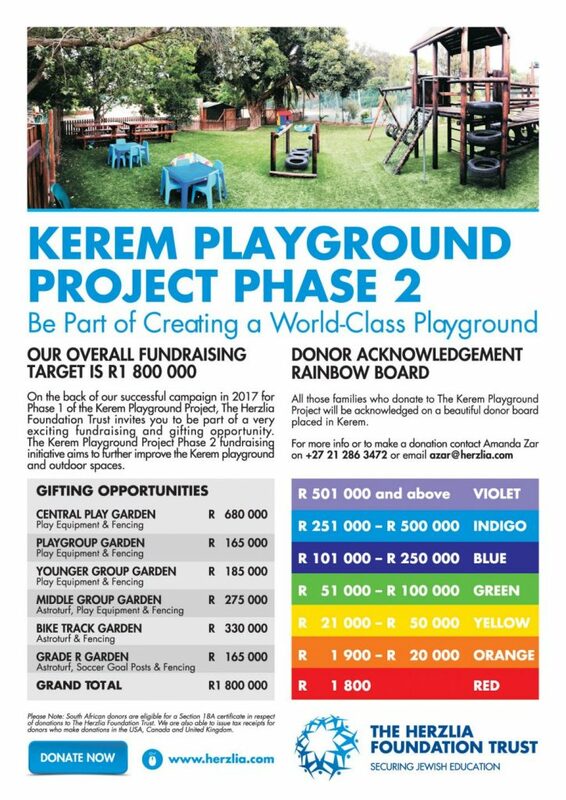 Approved projects greater than R 250 000, are authorised by the Cape Town Jewish community’s Planning and Priorities Board before The Herzlia Foundation Trust begins fundraising. Please contact Amanda Zar for more information on specific major gifting opportunities.